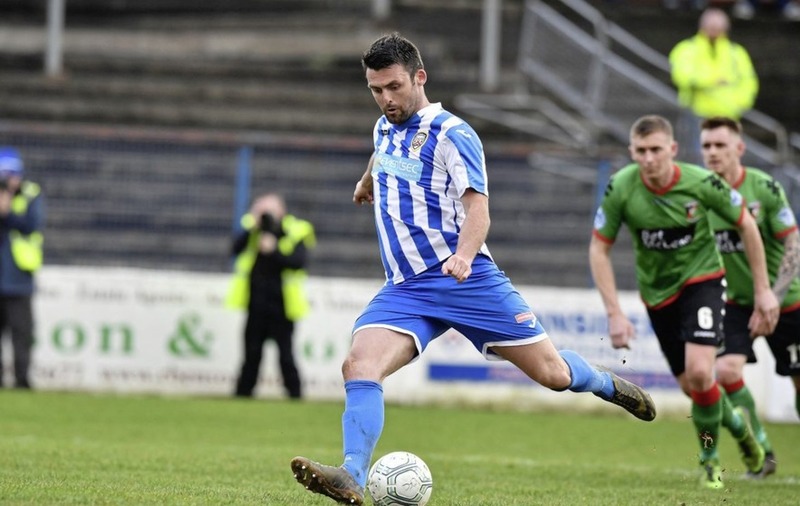 EOIN Bradley returns to action for Coleraine tonight as the Bannsiders host struggling Newry City (kick-off 7.45pm, live on BBC NI). 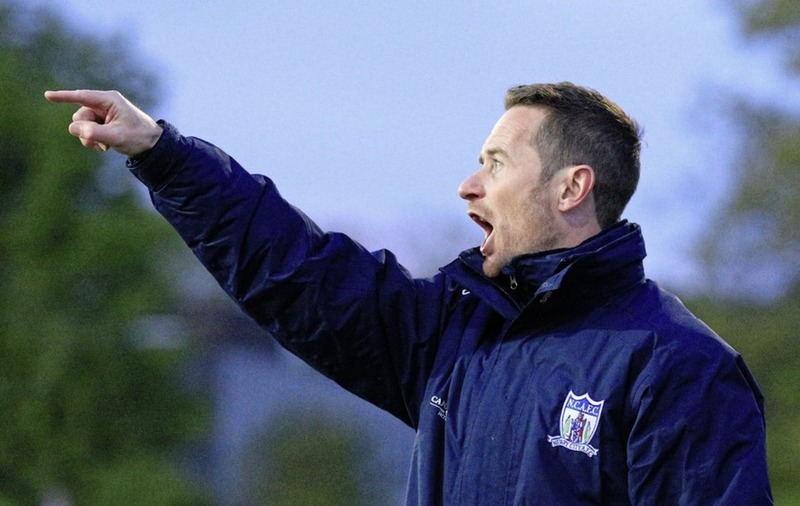 Veteran defender Steven Douglas is also back from suspension as Rodney McAree's side look to bounce back from losing to Warrenpoint Town last time out. McAree, who took over the reins at Coleraine after Oran Kearney's departure to St Mirren in September, has had a mixed start to his tenure. Away wins against Institute and Linfield were an excellent start to November but his men were held at home by Glentoran and then dropped to 12 points behind Linfield after Saturday's loss to Warrenpoint. Meanwhile, Darren Mullen's Newry remain second-from-bottom but could close to within a point of 10th-placed Dungannon Swifts (the club McAree left to take over at Coleraine) with a win tonight. Mullen's men recorded their first league win in 10 games by beating Ards earlier this month but lost at home against Ballymena on Saturday. Declan Carville scored the Newry goal in their previous meeting with Coleraine this season – a 1-1 draw at the Newry Showgrounds.